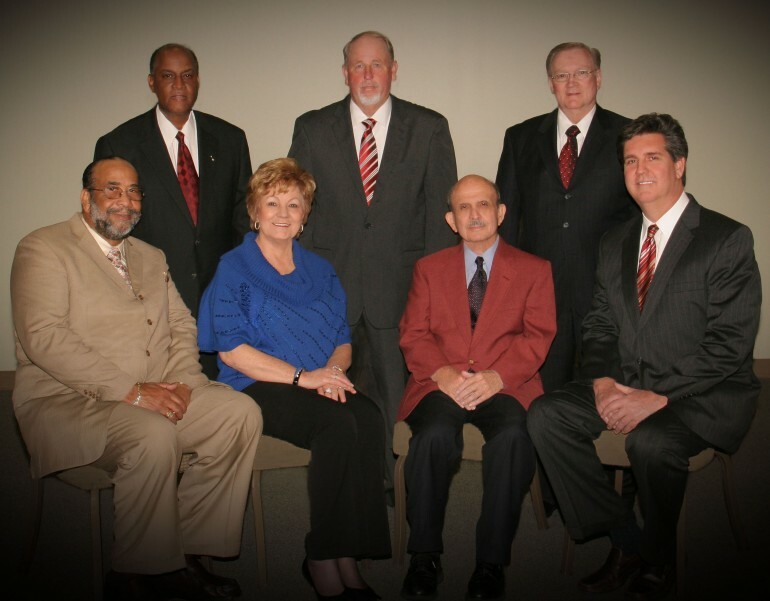 The Board of Trustees at South Central Regional Medical Center welcomes you. Thank you for choosing South Central Regional Medical Center as your family’s healthcare resource. We are honored to serve you. Standing (Left to Right): Lewis Goins, Secretary, George Walters, Chairman, Michael R. Lowe, Treasurer. Seated (Left to Right): Arthur Siggers, Becky Brewer, Frank C. Therrell, Victor Jones, Vice-Chairman.